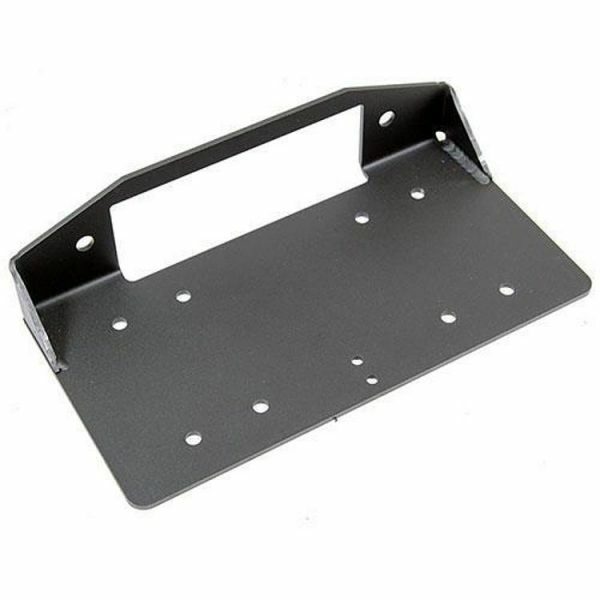 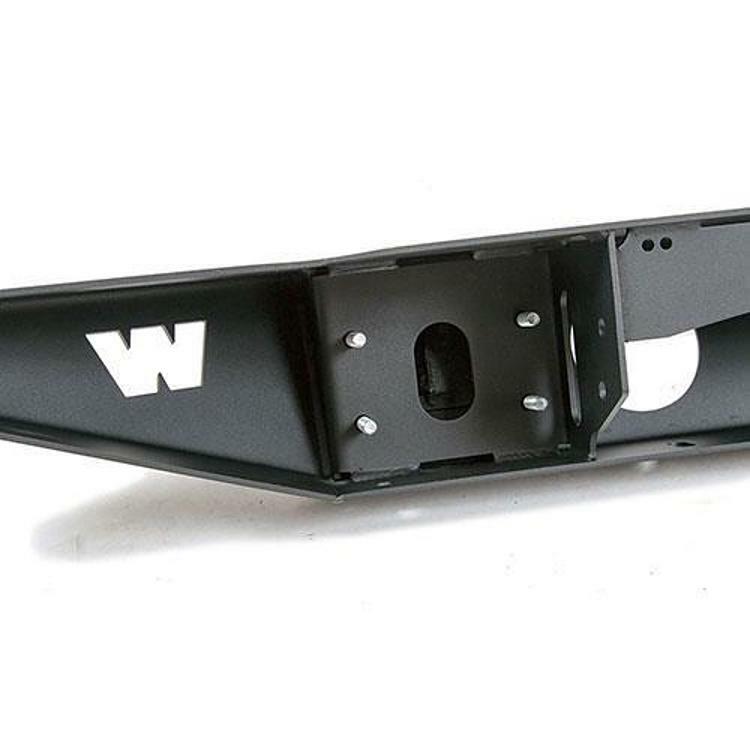 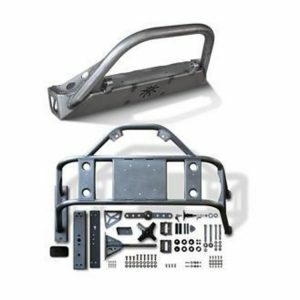 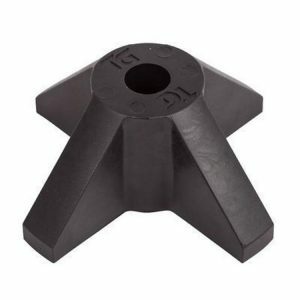 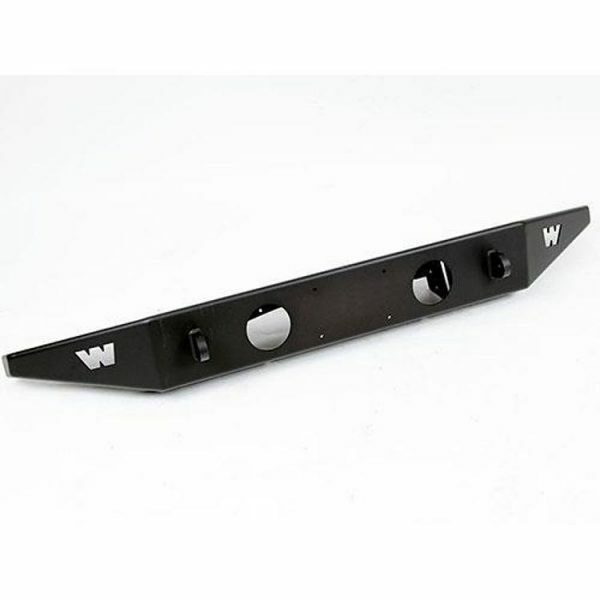 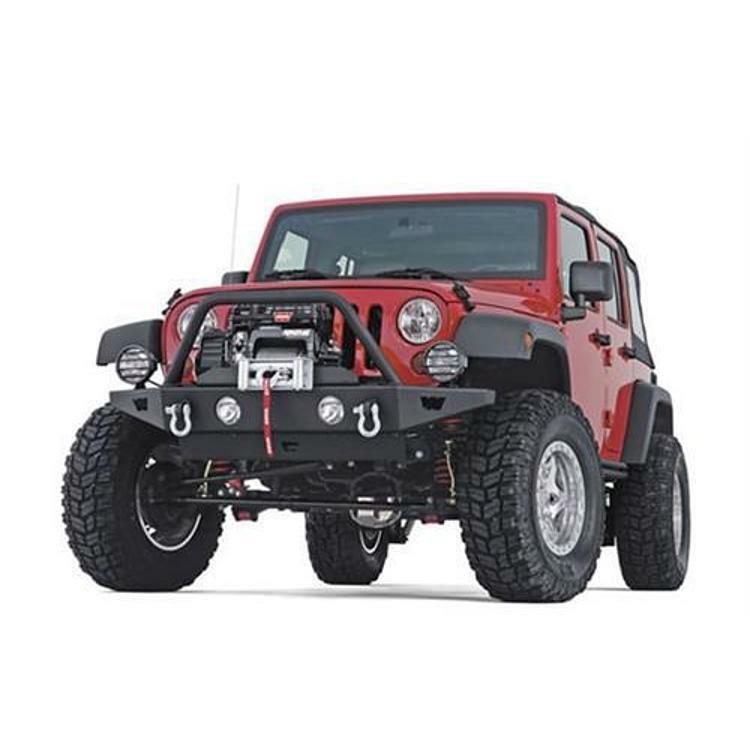 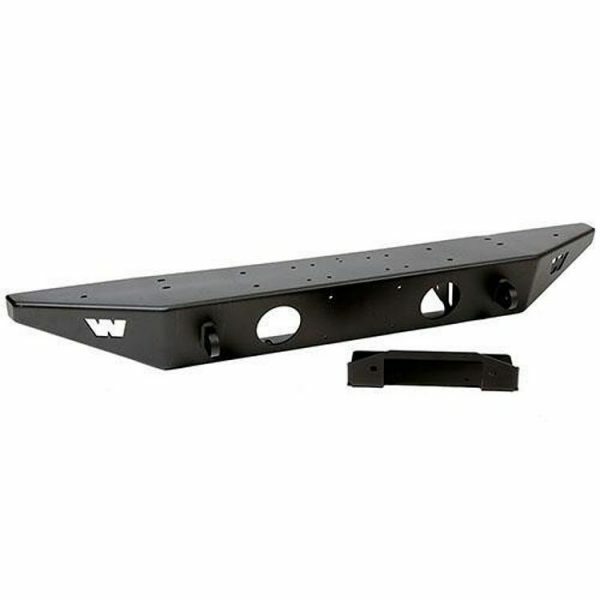 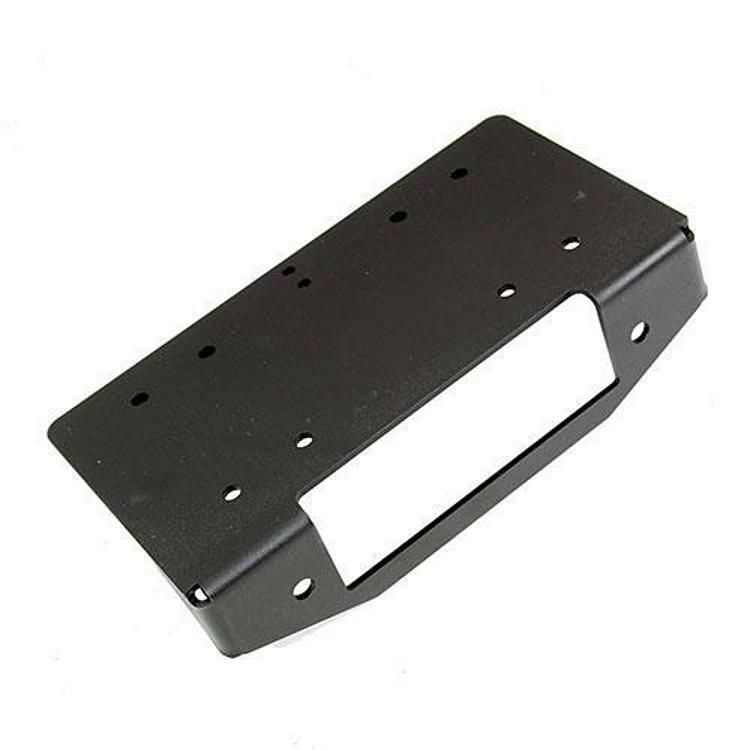 The WARN Rock Crawler Bumper is c, and is CNC formed and robotically welded. 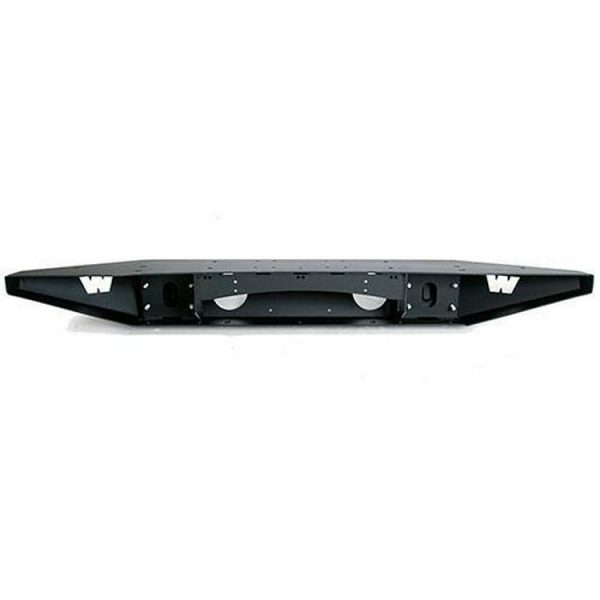 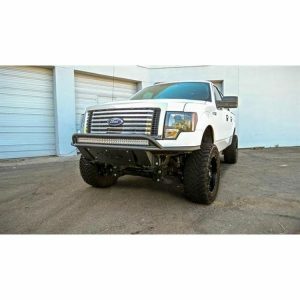 The bumper features tapered ends for an increased approach angle; welded eyelets to mount D-shackles, for increased recovery options, and round light ports. 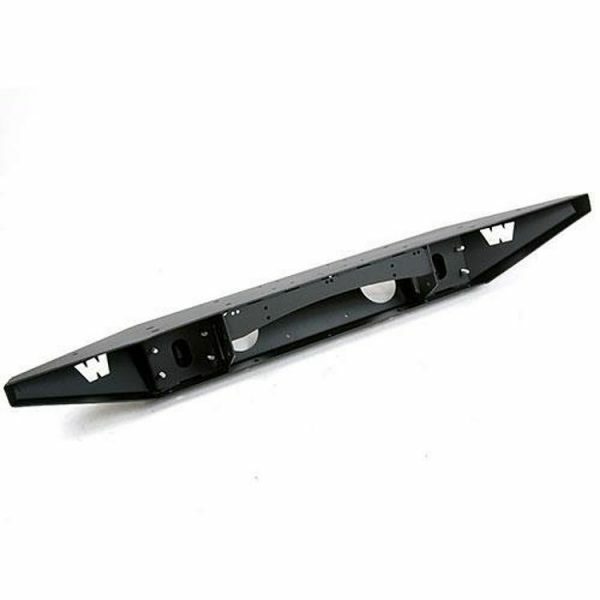 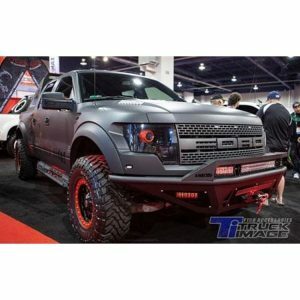 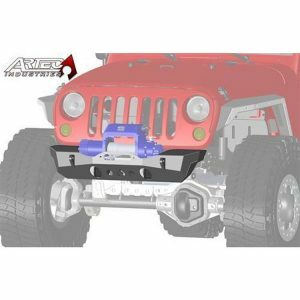 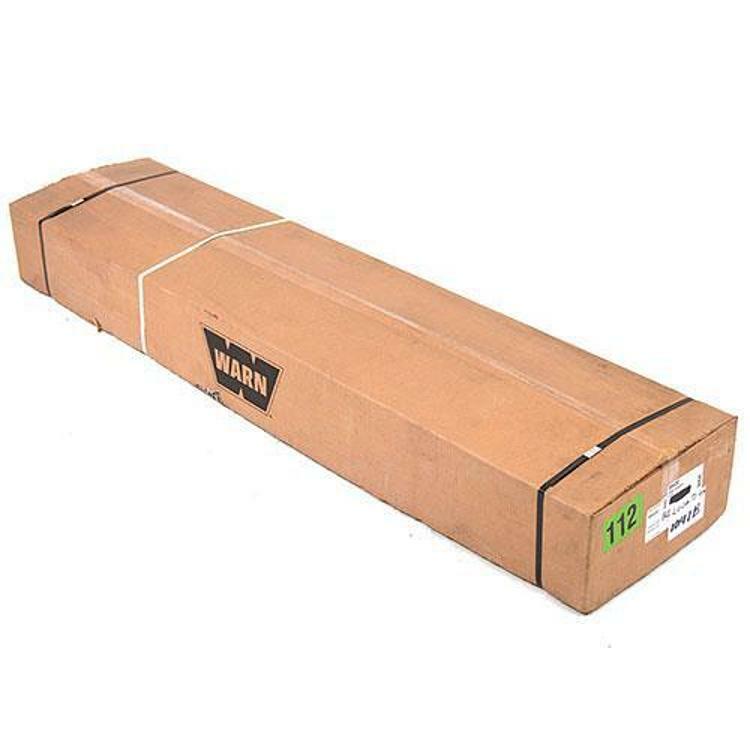 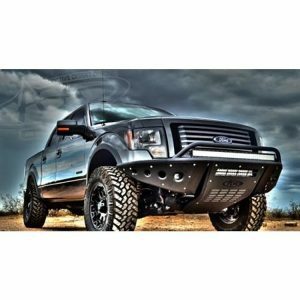 For added vehicle protection, there’s an optional front Grille Guard Tube. 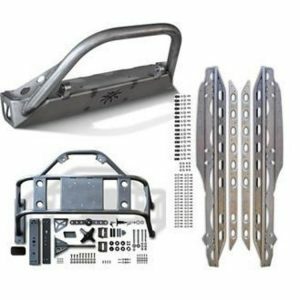 Made in the U.S.A. Options shown in pictues may vary.